CodePartners specializes in software development, software integration, and software engineer staffing. Located in Dallas, Texas, we work with multibillion dollar, global businesses as well as small businesses representing a diverse assortment of industries such as advertising, construction, financial services, distribution, energy, entertainment, hospitality, logistics, manufacturing, non-profit, pharmaceutical, real estate and more. Customer service is not a department in a company; it is a part of the culture. You are guaranteed personal attention and rapid response in all stages of development. Our clients will vouch for that. We build and reward an exceptional team and empower them to become trusted partners who are passionate about providing superior technology solutions with a strategic return. Learn more about our core values. Keith joined CodePartners in January 2013. 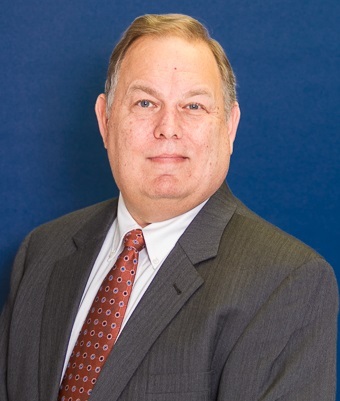 He oversees the company’s back-office operations, organizational structure, sales and marketing. He directs the daily internal and external activities and manages business development around ERP software customization and integration projects. Keith serves with BTerrell Group in the same position. Keith has a BBA degree from Southern Methodist University, and he and his wife, Alice, have three sons. Joe manages and leads the team of software developers, QA testers, and project managers. Prior to joining CodePartners in 2008, Joe worked on software development teams in the oil and energy industry. Joe received his Masters degree from The University of Texas at Dallas. Joe and his wife, Zhixuan, have two boys, Brian and Jimmy. As a member of the CodePartners Business Analysis Team, Emma works closely with Sage Business Partners and non-ERP clients who have special web-based solution requirements and other complex business environment issues. She completes the design and discovery phase on projects, generates functional design documents, quotes and proposals for business automation projects. As a Project Manager on smaller scale development projects, Emma coordinates CodePartners’ offshore development teams and ensures that business solutions meet CodePartners’ internal standards and end-users’ needs. Emma provides warranty support prior to end users’ acceptance of projects, and general support thereafter. Derek is a Client Manager and Software Development Engineer on the Dallas Development Team, with a majority of his time focused on our larger financial clients. Derek is responsible for directing cross-functional teams to deliver projects within the constraints of schedule, budget, and resources. His teams include Business Analysts, Project Managers, Software Development Engineers, QA Managers and Software Testing Engineers – all there to ensure that every client’s quality expectations are satisfied, and then surpassed. Jacky’s role at CodePartners since 2005, in both Beijing and Dallas, is to oversee the Sage 300 ERP development work, including the internal protocols for quality and best practices in software development and design. Clients now have direct access to the breadth of his knowledge and expertise. Jacky experience prior to joining CodePartners was working on HR software development and implementation. Jacky is a graduate of Beijing Institute of Technology and enjoys spending his time away from work with his wife, Clare, and son, Austin. 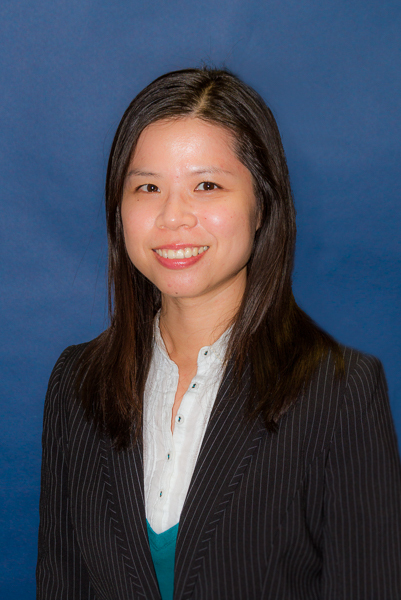 Binbin Zhai joined us as a Consulting Intern in June 2012, and was promoted to Corporate Accountant in 2013. She is responsible for the billing and bookkeeping for CodePartners, and assists with various analytical projects as needed. Binbin is valued for her great work ethic, her ability to assimilate ideas and willingness to train other team members on internal systems.